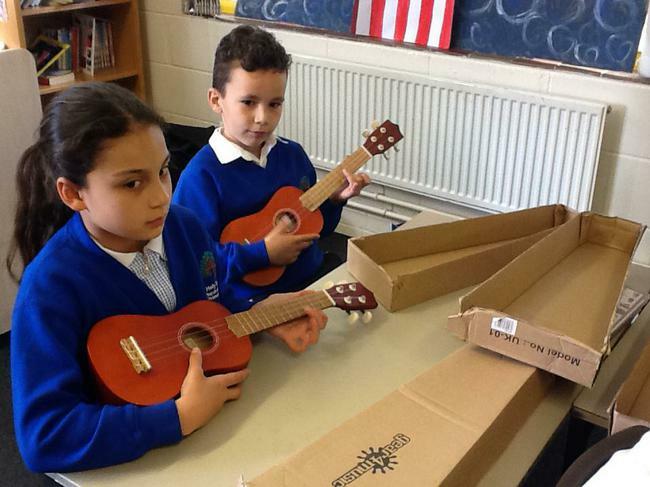 Music is an integral part of life at Holy Trinity School. We believe that our children should be exposed to a broad curriculum to foster and encourage their creativity and free their imaginations. We believe that performance builds confidence and teamwork. 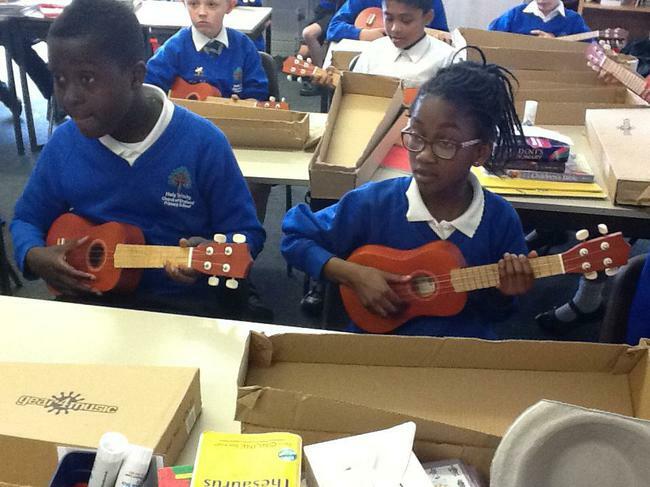 To this effect, we are trying to enrich our curriculum with more and more musical opportunities for all children. Key Stage 1 enjoy a weekly session of singing with Mrs Goddard, our internal music specialist, on a Tuesday, she teaches the children an appreciation of music and different composers, singing technique and a variety of songs and hymns which are sung at various occasions. 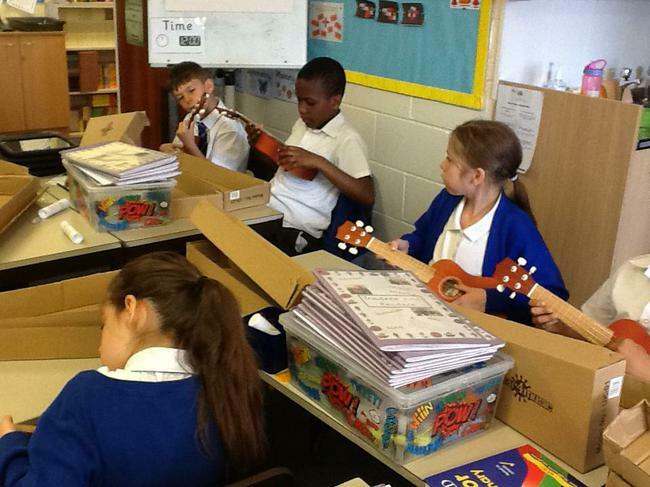 Miss Morris, an external music specialist, works with Key Stage 2 on a Thursday to similar effect. She teaches them breathing and warm up techniques before moving on to teaching them a range of hymns to be used at various concerts and Worships. Miss Morris teaches Key Stage 2 how to sing in unison and harmony, she also fosters and encourages a love of music within the singing. Several of our pupils are fortunate enough to receive individual or group singing and piano lessons. 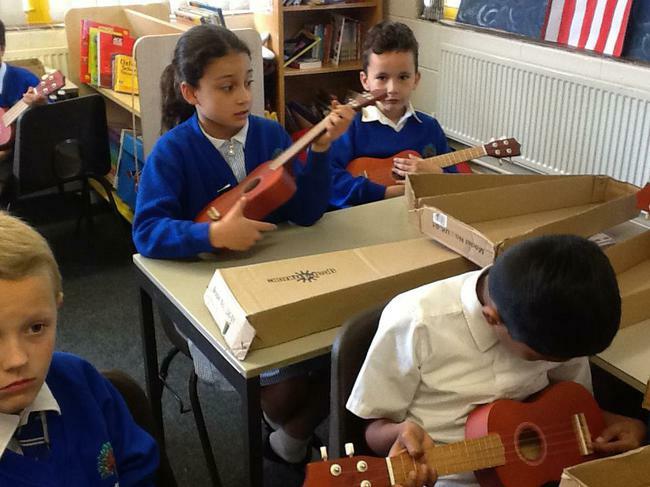 Mr Butler, an external music specialist, gives weekly lessons to those children who wish to pursue music on a more formal level. 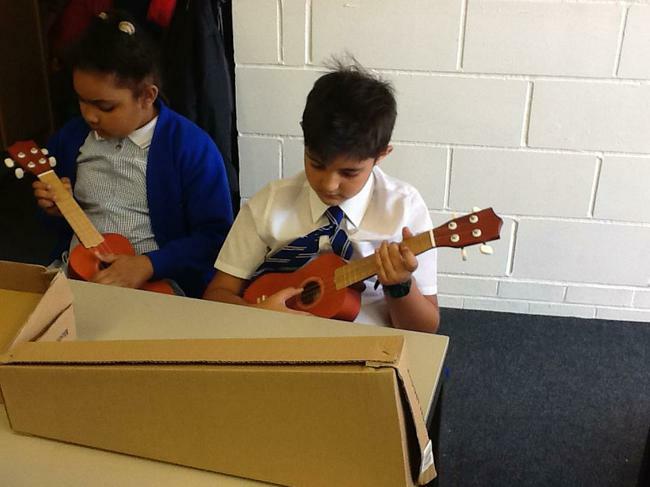 They benefit from the individual teaching or smaller group sizes and this helps them to achieve their musical potential. 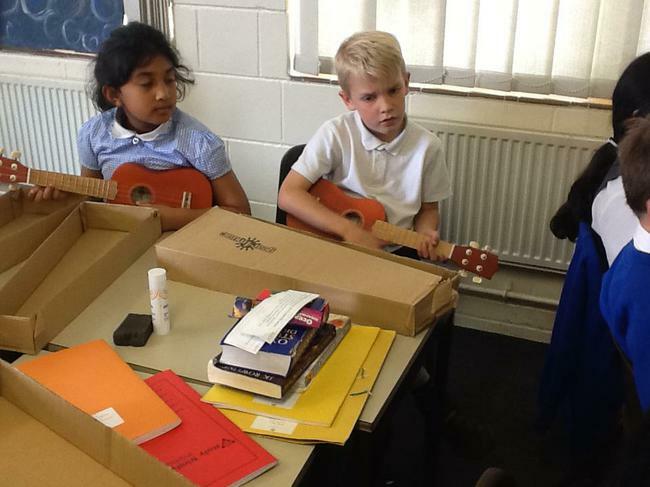 Over the past couple of years, Holy Trinity pupils have had the opportunity to learn an instrument within their classes as weekly music lessons. Through these lessons, often taught by external specialists, the pupils learn how to read music, music theory, the discipline and all of the enjoyment that comes with learning an instrument. This is something that will be continued at Holy Trinity as we are very fortunate to have good links with the DASCO Music Hub, Kent Music School and Red Rooster. 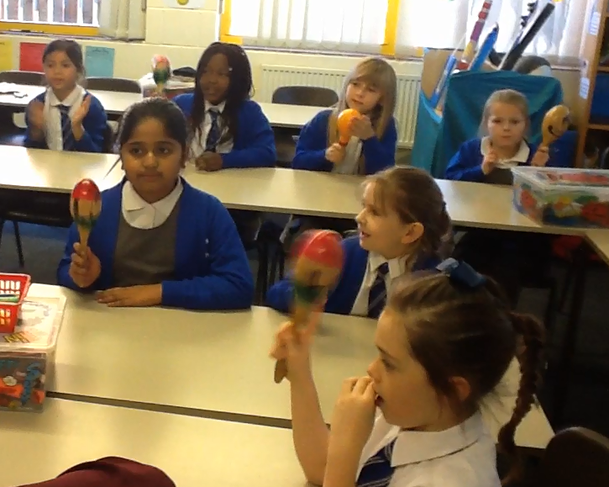 We also own a range of instruments which can be used for this purpose. 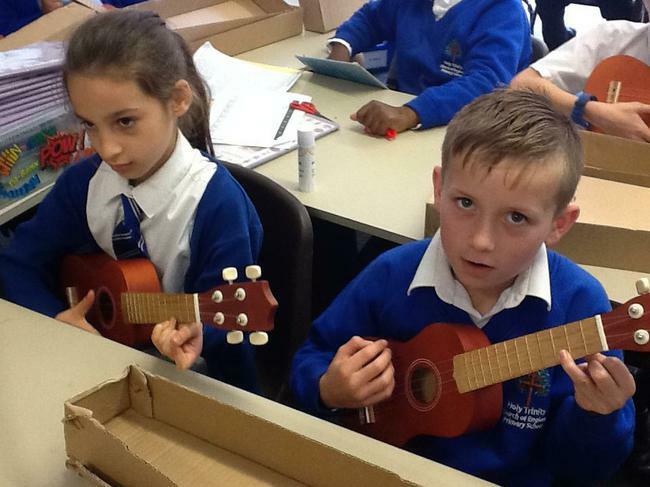 Holy Trinity pupils enjoy and look forward to these weekly lessons where their musical skills and knowledge is both challenged and improves. 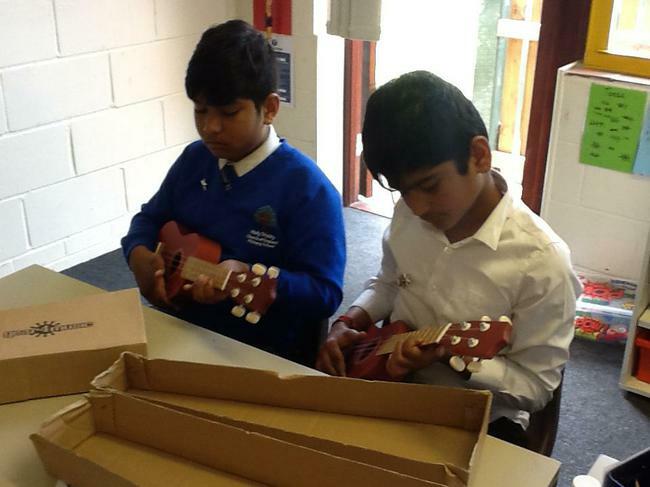 It is hoped that this can be continued and built upon so that all Year Groups have the opportunity to develop their skills with instruments. 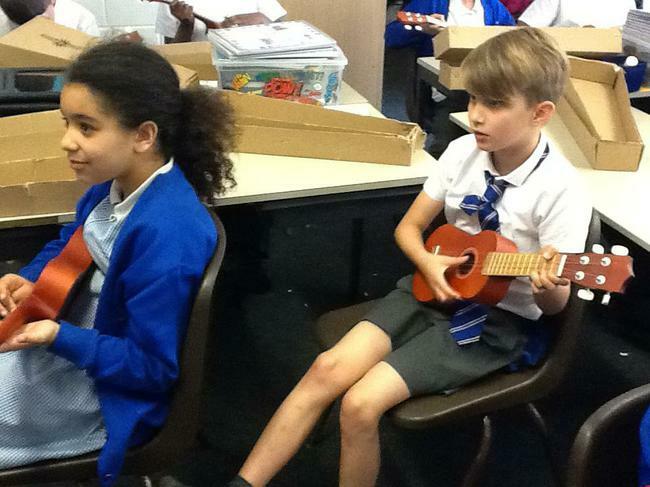 The classes that do not have the chance to learn an instrument are given some weekly lessons with Miss Morris, a music specialist, who teaches them music theory and performance skills. 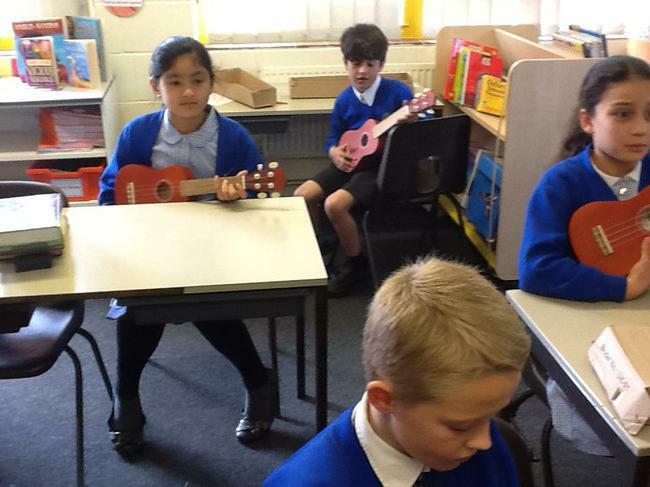 This term Musical Projects have been introduced to each Year Group. 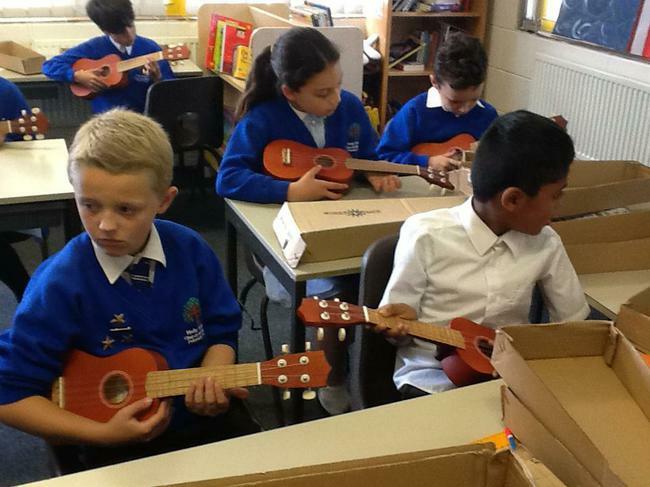 They are topic based and encompass the main strands of the National Curriculum - Listening, Composing and Improvising and Performing including Singing. The pupils have the opportunity to sing in unison and harmony, add instrumentation, compose and perform with dynamics and actions. They will also be learning some notation and music theory. Year R will complete a 6 week project based on the stimulus of 'The Wheels on The Bus'. The end of the project will see the children perform their own version of this song with instrumentation and an additional verse. Year 1 will complete a 6 week project based on the stimulus of the poem, 'Dinosaur Rap'. The children will add instrumentation and adapt this poem. Turning it into a performance piece with adaptations. Year 2 will complete a 6 week project based on the Disney classic, 'Under the Sea'. The children will add instrumentation and harmony to this piece before composing a new piece all about the beach. Year 3 will complete a 6 week project based on the Disney classic, 'Bare Necessities'. The children will add instrumentation and harmony to this piece before composing a new piece all about a river. Year 4 will complete a 6 week project based on their USA topic. 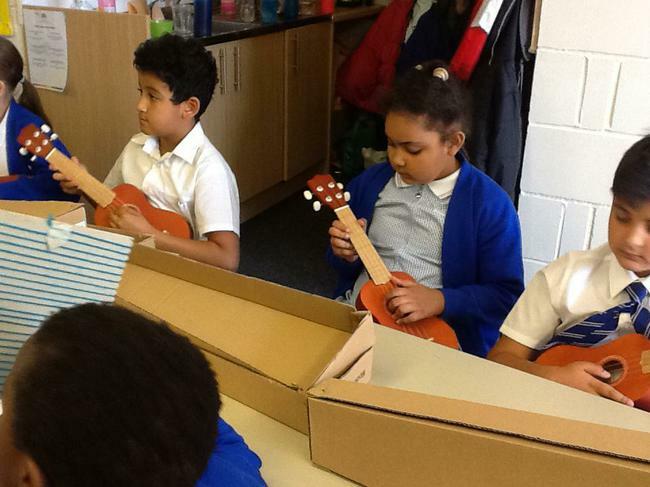 The children will use instruments and singing to create a piece whilst learning about harmony and music theory. Year 5 will complete a 6 week project based on 'Any Dream Will Do from Joseph and The Amazing Technicolour Dreamcoat. They will add instrumentation, actions and harmony to it before composing a reprise to be set later in the show after Joseph has forgiven his brothers. 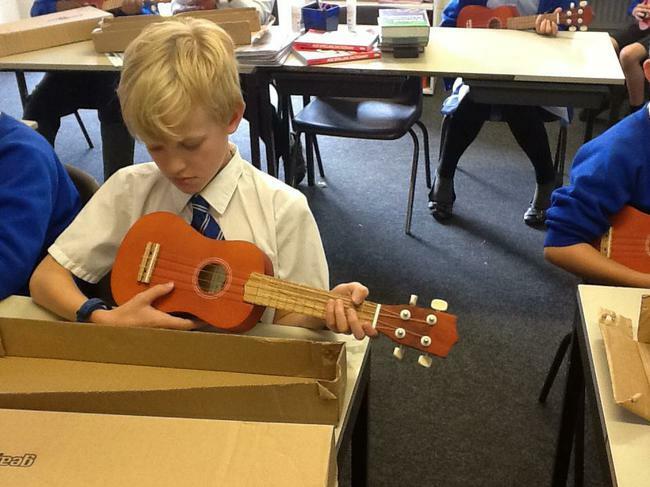 Year 6 will put on their annual production in Term 6 in place of a Music Project. 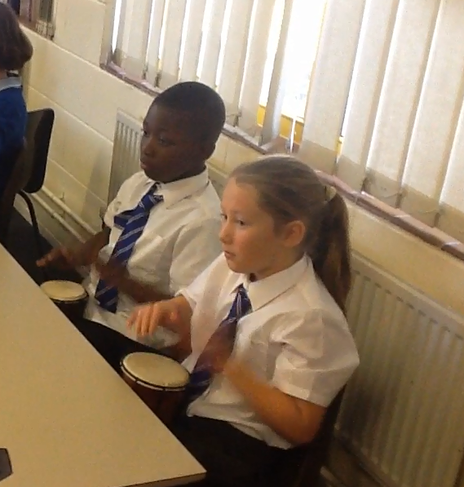 Holy Trinity School prides itself on giving its pupils opportunities for performance. This year we celebrated Christmas with some fantastic Nativity based productions, a Christingle Worship and a wonderful concert at Holy Trinity Church. All of the children were enthusiastic and enjoyed the chance to perform for an audience. This was followed up by two joyful Easter performances which combined acting out the Easter story and the performance of songs and hymns. 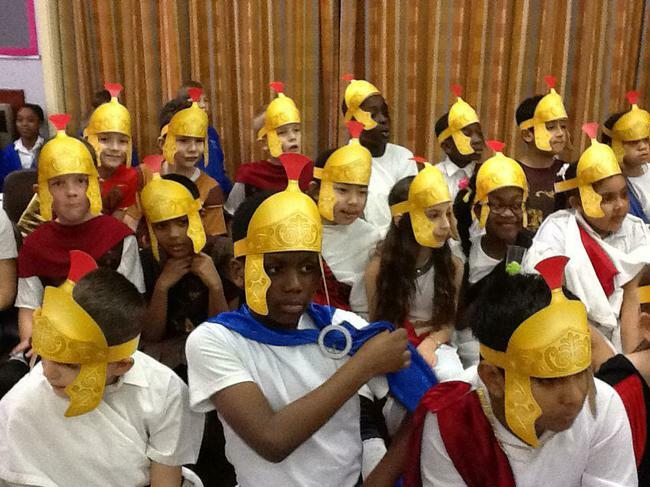 Years 4 and 5 were given the opportunity to perform assemblies based on their topics - Romans and Time Travellers. The children enjoyed the performance experience immensely, as did their parents (who were reportedly singing Just Like A Roman for weeks). Miss Morris runs an after school choir for those who are serious about singing. They meet and rehearse for church services and various other performances throughout the year. It gives the pupils a chance to sing choral pieces in a church, a wonderful experience for any singer.